Every novice athlete who has come to the gym begins his journey with learning, simulators that are presented in the gym to understand the principle of each simulator and after studying to begin their full-fledged training to pump up his body in relief. Much attention to everyone who starts training in the gym will do their abdominal press to make his relief cube for this all are looking for different methods to remove excess belly weight and get rid of fat in the waist region of the abdomen. There are various methods of getting rid of the abdomen, one of them is a diet that must be made up with the mind otherwise the body can fail to eventually undermine the health that will then need to be restored! With the proper composition of the diet and only you can already get rid of excess fat weight and lose excess pounds at the beginning of your workouts. This is to observe a very strict diet if you do not keep to a diet, and eat everything that you will get on hand and at the same time train that press you will not see fat will hide your press so the protein diet is needed for the body to burn its own fats and the body could decrease to the minimum fat threshold in the body! How do I know if I have cubes on my stomach or not? If you used to exercise and never followed a diet, then maybe you have cubes for this and there is a diet! 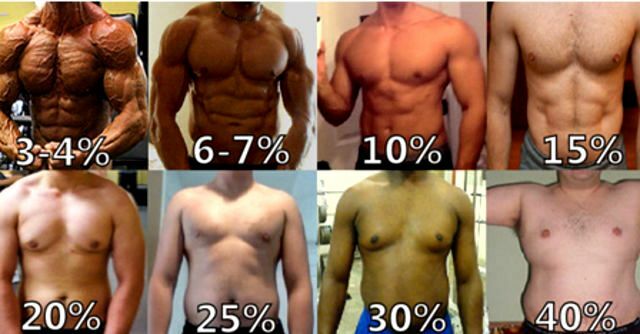 After a while, as the body will be 15% fat and below you can see in the mirror whether you have the cubes of the press or not! In men, the guys in physiology, the muscles of the press grow much faster, therefore, it is possible to pump up the dice and relief more quickly than girls who need much more time to pump the dice. Let’s take a look at the exercises that you can do in the gym to press men for guys to create a relief press. • Bending of the trunk on a horizontal bench. • Lifting the legs on an incline bench. Technique of performing it is necessary to lie on a bench to grab the rollers of a bench or the handle to press the waist to the bench to raise the head, then stretch the legs and raise the legs to a 90 degree angle, then do not need to tear off the bench and then lower your legs to the starting position. The technique of performing the network on the simulator is then to fix the torso and gently flex the trunk down then return to the starting position one of the simplest exercises on the press on the simulators. • Bending the body of the lying body with twisting on the bench. The technique of execution is the same as bending the trunk on a horizontal bench, but here you need to perform a lifting of the body beforehand by twisting it in one direction; you should touch the elbow of your neighboring knee and alternately perform twisting. Technique of execution must be kneeled slightly away from the simulator to grab the handle of the simulator and then perform a flexion of the trunk downward then return to the top in the starting position. Technique of execution sit on the floor with two hands on the weight and tilt the body slightly back, then stretch your legs so that they do not touch the ground and start bored the trunk to the left to the right, it is desirable that the weight touches the ground. An example on a photo with a medbol but you need to stretch your legs more to be straight. Technique of lying on the mat place your hands behind your head and then start moving your legs by pulling them to your arms in the opposite direction, which are located behind your head and continue doing the exercise. Technique lying on the floor extend the arms of the foot completely then simultaneously perform lifting of hands and feet and then smoothly release to the starting position. Technique of performing the initial position of the hand behind the head of the leg, set aside to keep the balance, then perform the flexion of the trunk not completely so that the muscles of the press keep always in tension and then return to the starting position. The technique of doing the exercise on the horizontal bar is necessary to lift the legs to the horizontal bar. At the same time, it is necessary not to swing as much as possible after lifting the legs, you need to touch your feet to the horizontal bar and lower it slowly than you raise your legs to feel the press, then you need to repeat the lifting process and lowering of legs. 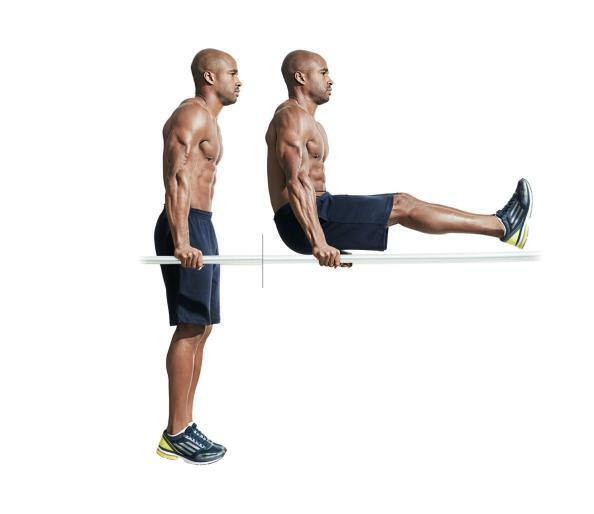 • Lifting the legs on the bar is a simplified version. The technique of hanging on the horizontal bar needs to be tightened up and the knees of the chest should not be swung slightly to the starting position and the process of lifting the legs and lowering is repeated. The technique of performing the emphasis on the hands should be raised feet parallel to the ground and then slowly lowered, without swinging and then repeating the process of lifting and lowering the legs. And so they began to train their press so that the long-awaited cubes appeared on the abdomen and the relief started to follow the protein diet and you had a question how many times you need to do a press a week? in a month, namely whether it is necessary to rock the press every day? How many repetition approaches need to be made so that the cubes will appear, not disappear! Let’s start in order whether you need to download the press every day? If you decide to pump yourself a press and follow a strict protein diet every day, the press is not properly shaken every day, as the press does not fully recover during daily workouts, so the best option is to do two three workouts a week, so that there is one two days of rest between training sessions. How many it is necessary to do approaches and repetitions for the press to keep the press cubes and leave it embossed ..
To keep the press cubes and keep it bumpy after you have achieved this, train the press you need to force, not to endurance as many think! All the trainers who say to keep the press cubes and the relief you need to pump it to endurance is complete illiteracy unless you are training with pharmacology and nutrition that promotes rapid recovery and muscle growth regardless of the loads that you give him during such press training and other muscles will grow. Strength is usually performed by 2 to 3 approaches. 6 – 10 repetitions. Stamina is usually performed by 2 to 3 approaches. 15 to 30 repetitions. You need to do 3 exercises per press on one workout and do not more. For endurance to burn fat and remove stomach, you can do up to 7 exercises. This includes exercises with own weight, and also on simulators! So, you think that for a long time already do this number of repetitions, but the whole training program is designed to make you do all the exercises with weights and then you need to take extra burden on the head or legs and perform! If according to the plan you have a leg lift on the bench, then you need to hold your dumbbells or attach the weights to your feet and raise them if you plan to flex the body, then you need to take a pancake and place it behind your head and perform the exercise if you have a bar , then you need to put extra weight on your back to get enough for 1 minute and not more on, then how much is written according to the program. Now you can start the training program and feel the difference between your training program and ours! After a month of training, you will see a significant result for yourself in changing your press.